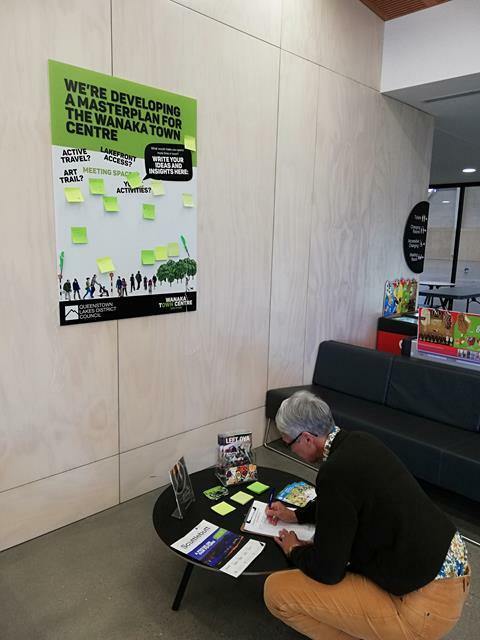 Share your views until September 28th and help create a vision to guide the Wanaka Town Centre Masterplan process. What is it? How can you engage? What will happen next? The Masterplan is a Council-developed plan focusing on how the town centre should look, feel and function in the next 30 years, including parking, transport, shared spaces, how to keep Wanaka special. It builds on previous plans, strategies, and community input. QLDC has now begun their early insights campaign to engage with the Upper Clutha community and your ideas are a critical part of the process. These maps show the Wanaka Masterplan study area and the Wanaka Transport Programme study area. How to be involved in the process? QLDC representatives will explain the process and get your ideas at the next LINK Connection Cafe. Join the conversation over food and a cuppa. Thursday September 20, either 11:00am-12:30pm or 7:00-8:30pm at the Wanaka Presbyterian Community Church Centre on Tenby Street. RSVP to jo@link.org.nz or 021 422 295. It will take nine months to produce the draft Wanaka Masterplan with workshops and another opportunity for community engagement next March. 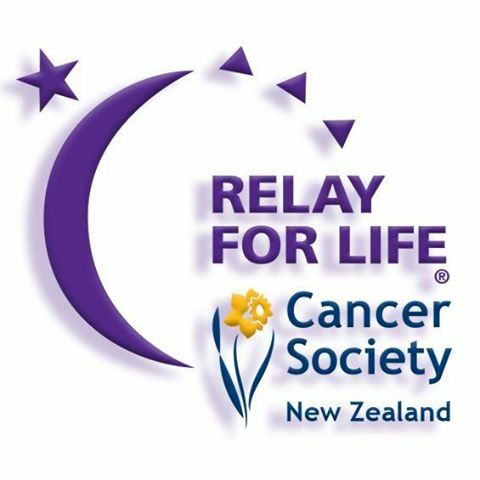 In March 2019, Wanaka will host its first ever Cancer Society Relay for Life! Relay is a global initiative and involves teams who walk or run around a track in a relay style over a full day/night. In 2019 the Wanaka event will be one of 17 held around New Zealand. 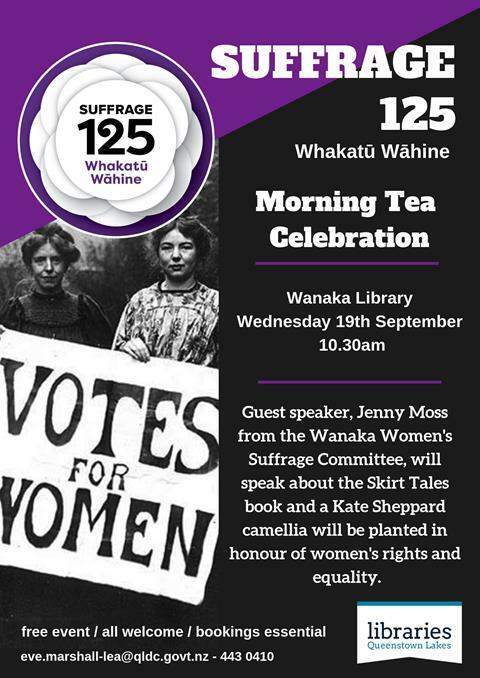 Join the morning tea celebration to mark 125 years of Women's Suffrage. 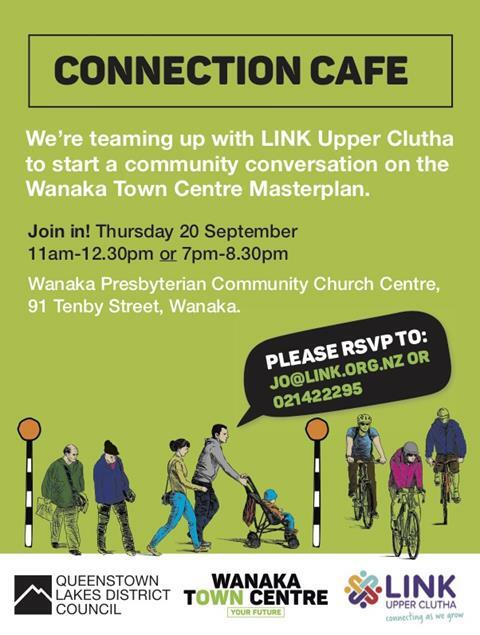 A free event hosted by the Wanaka Library. Book by emailing eve.marshall-lea@qldc.govt.nz or calling 443 0410.